GoPro has launched a new entry-level action camera. The new GoPro Hero lacks a version number and is very competitively priced at RRP $349.99. 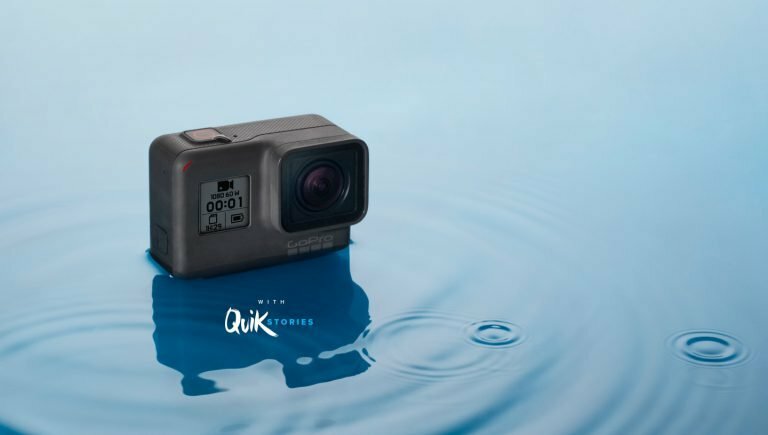 The price of the new GoPro Hero is much cheaper than GoPro Hero6 Black and 5 Black even though it looks similar and contains many similar features. Hence, it’s an attractive camera to many Kiwis that don’t need high-resolution videos and photos. The new camera records in either 1,440p or 1080p format at 60 frames per second (fps) and takes 10 MP still photos compared to Hero 6 Black, which records in 4K at 60 fps and takes 12 MP resolution photos. Thus, there’s an image quality difference between the two models. However, some consumers certainly don’t mind the lower specs given that GoPro Hero is almost half price compared to Hero 6 Black. The latter camera presently retails around NZ$600. The camera sports a 2-inch LCD screen and the same dimensions as Hero 6 and 5. Thus, the same accessories and mounts available to other GoPro cameras also fit Hero. The new Hero includes many popular features like QuikStories, waterproofing down to 10 meters, video stabilisation and voice control. GoPro already sells the camera online. Authorised distributors in New Zealand like Photo Warehouse and BaseNZ will receive stock shortly.